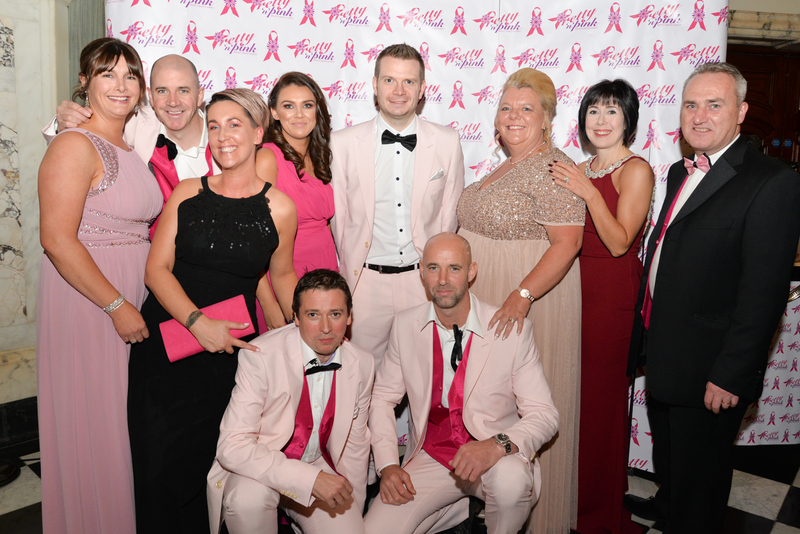 As part of our continuing commitment to supporting Pretty 'n' Pink Breast Cancer Charity, our team were thrilled to attend the prestigious Annual Gala Ball, held at the iconic Belfast City Hall on Saturday 6th October as lead sponsor of the event. ABCO contacted Pretty 'n' Pink at the end of 2017 to offer our support as Charity Partner for 2018, following the devastating news of a Breast Cancer diagnosis for our Office Manager, Karen Robinson. Pretty 'n' Pink is the only registered Breast Cancer Charity in Northern Ireland, offering financial support to men and women breast cancer patients here in Northern Ireland via the Pretty 'n' Pink Support Fund. The support fund helps with costs for travel to hospital, wigs, mastectomy underwear, childcare, really whatever the patient needs at the time. 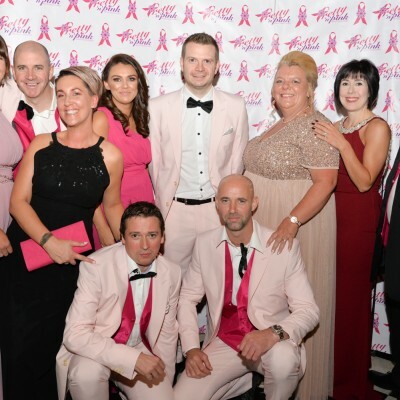 The Annual Gala Ball is the main fundraising event of the year always held in October as it is Breast Cancer Awareness Month, this year's ball was hosted by the Lord Mayor of Belfast, Councillor Deirdre Hargey as one of her nominated charities of the year. ABCO were delighted to provide support as PINK Sponsor of this prestigious event. ABCO is also taking part in PINK Week which runs from 15th to 21st October where everything goes Pretty 'n' Pink for Breast Cancer, we are also embracing Pretty 'n' Pink 'Real Men Wear PINK Campaign'!